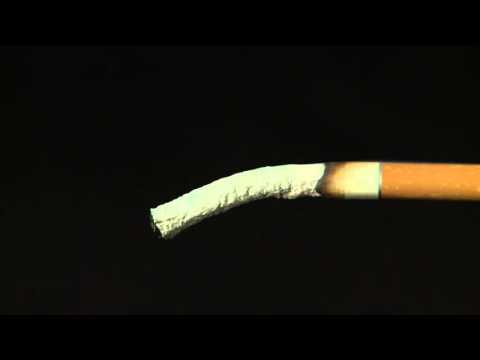 I want to raise awareness about the dangers of smoking to teenagers. I hate smoking and I've grown up with two parents that smoke and I cannot stand the smell of it. I think young children in primary schools from years 5 & 6 into secondary school should be educated on the dangers of smoking. I believe that young people don't know the full extent of the dangers associated with smoking and that it carries far greater risks than the potential for lung cancer. As health and social care students we were surprised with the amount of chemicals that can be found within cigarettes and the range of illnesses it can lead to. We feel that if young people knew what they were putting into their bodies that they might be able to get them to think differently about smoking.